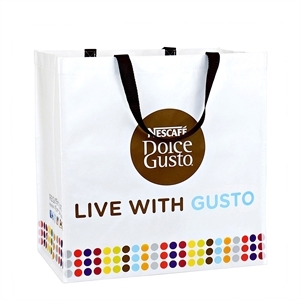 When you are looking for earth friendly, custom printed promotional products, consider items made from organic or recycled materials. 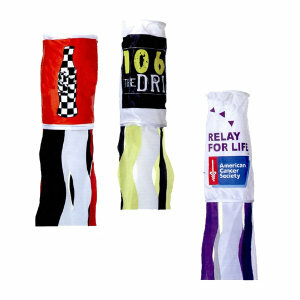 Promo merchandise like organic lip balm can be a creative advertising specialty to represent your company. 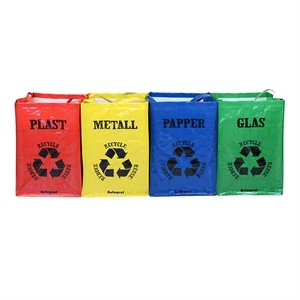 How about a paper weight made with recycled products and custom printed with your company's logo to represent the greener, more eco-friendly side of your organization? 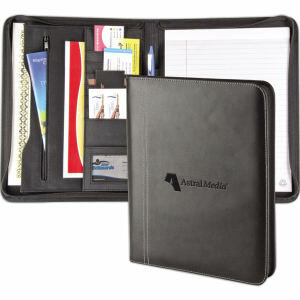 Whichever earth friendly items you are looking to buy for your ad specialties, IASpromotes.com can assist you in choosing personalized promotional products that best represent your company in style, professionalism, and character. 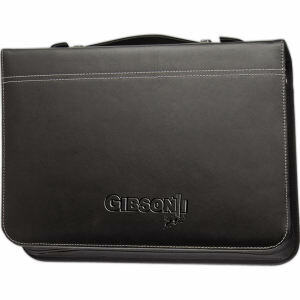 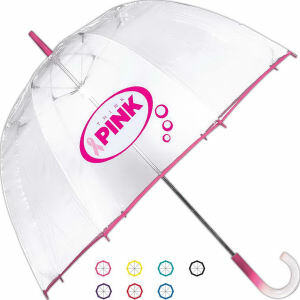 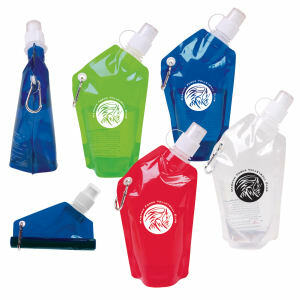 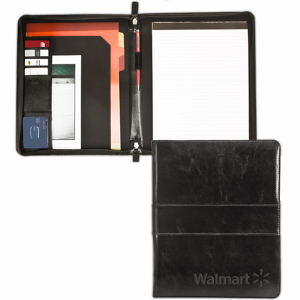 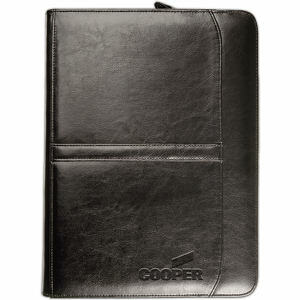 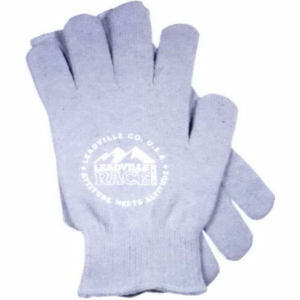 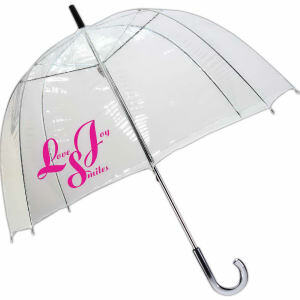 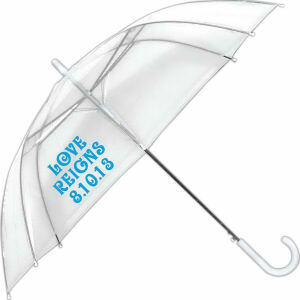 Choose from their array of environment friendly products for promo marketing, corporate gifts, or trade show giveaways.